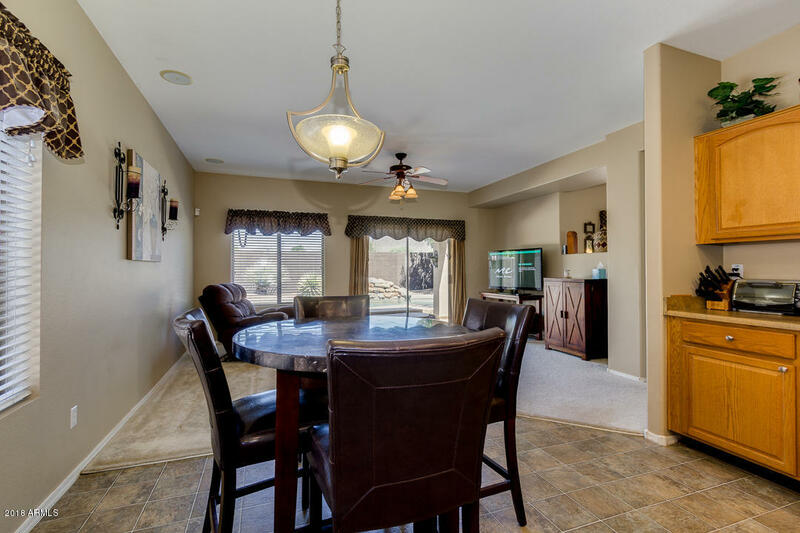 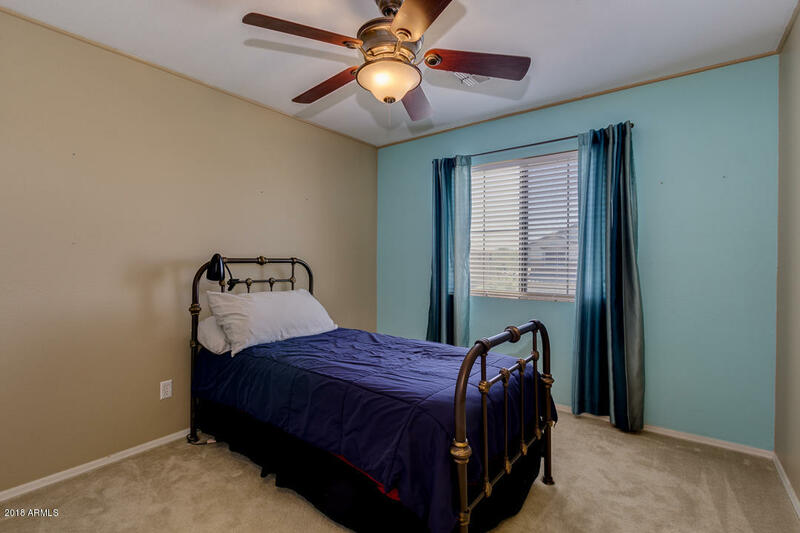 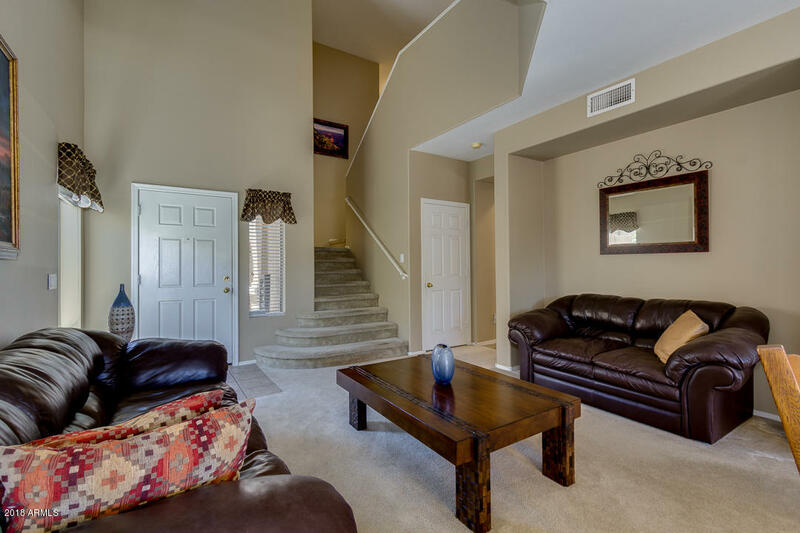 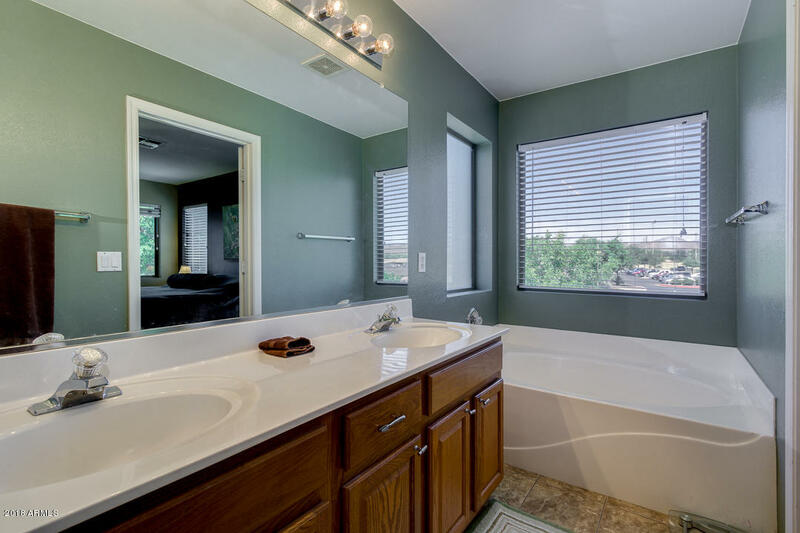 Located in the heart of Anthem proper with a Master Suite that overlooks Daisy Mountain and Anthem Park green space. 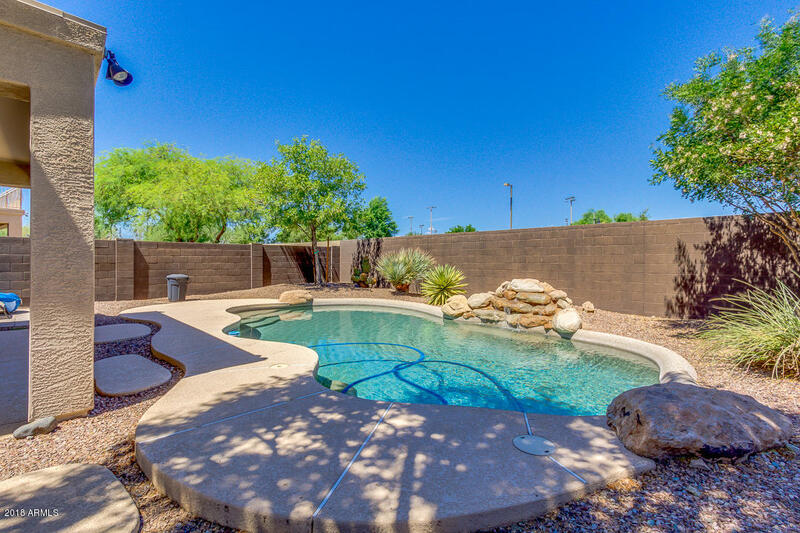 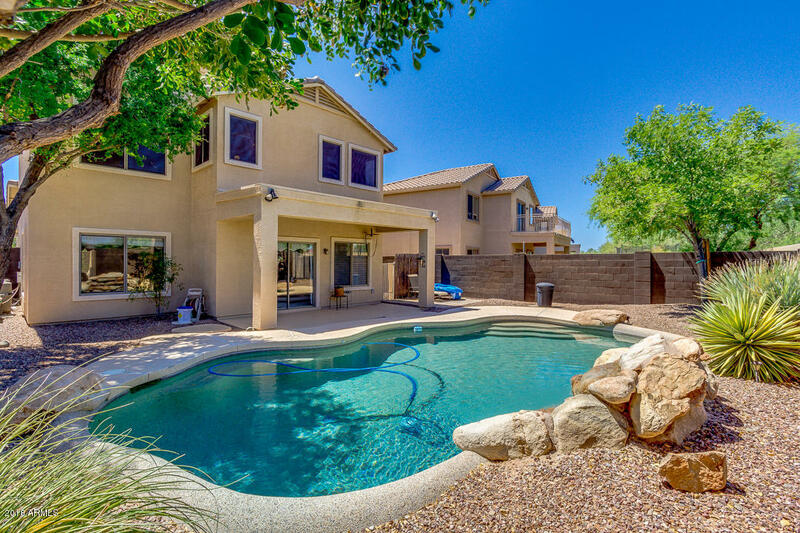 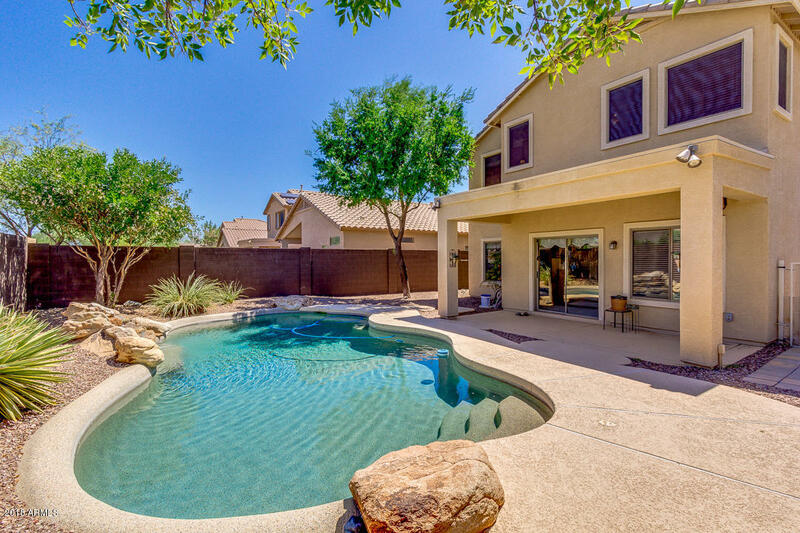 Enjoy fireworks from Anthem park while relaxing in your backyard pool oasis. 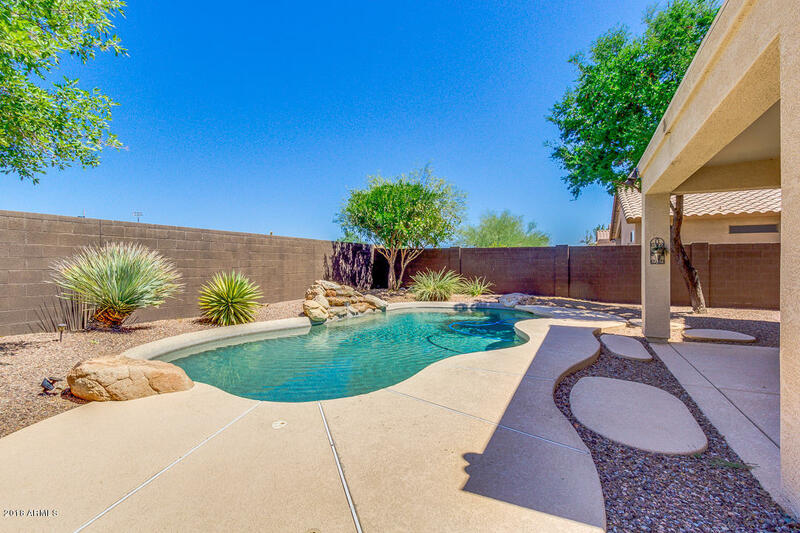 Enclosed side yard with doggie door makes for a great dog run. 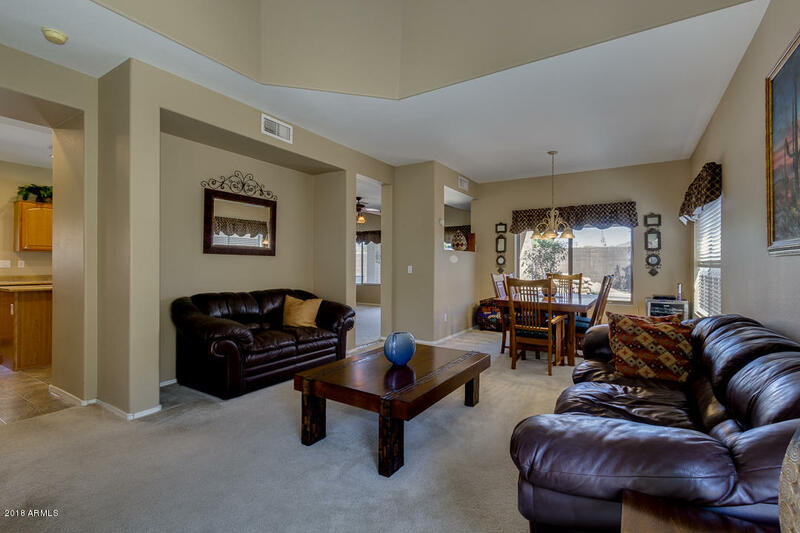 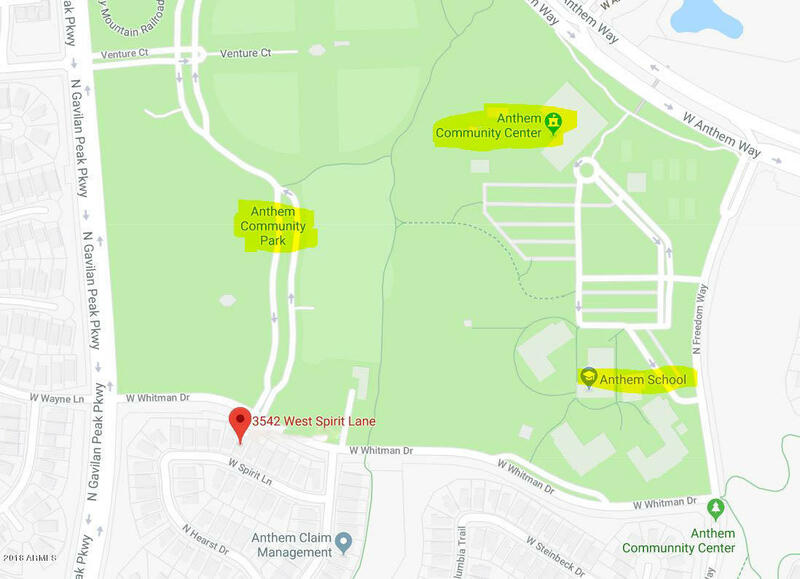 2 blocks to Anthem Elementary School and 1/2 mile to North Valley Regional Library and Boulder Creek High School. 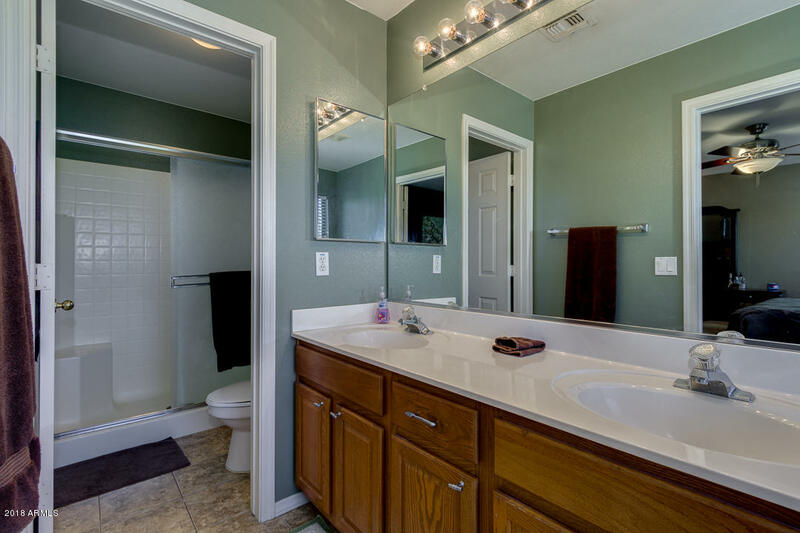 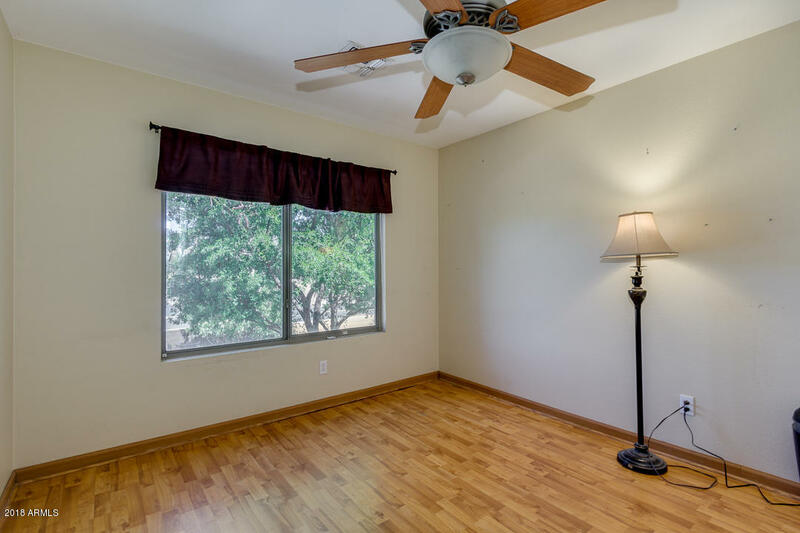 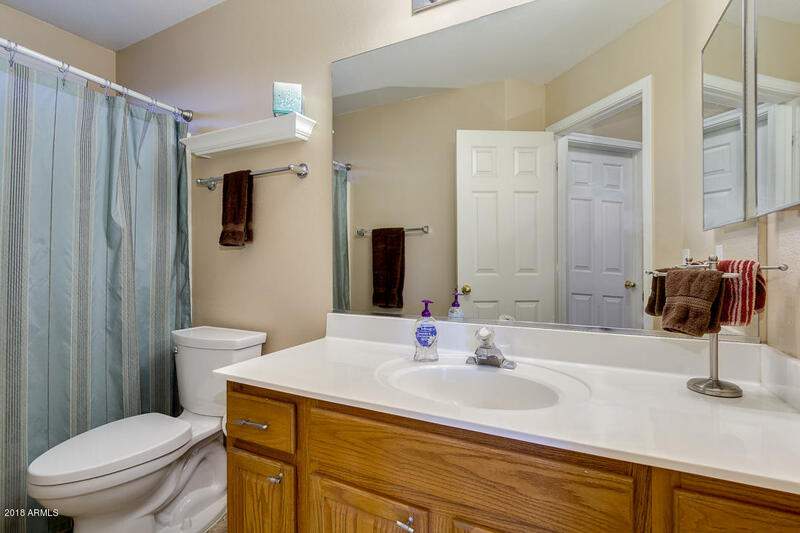 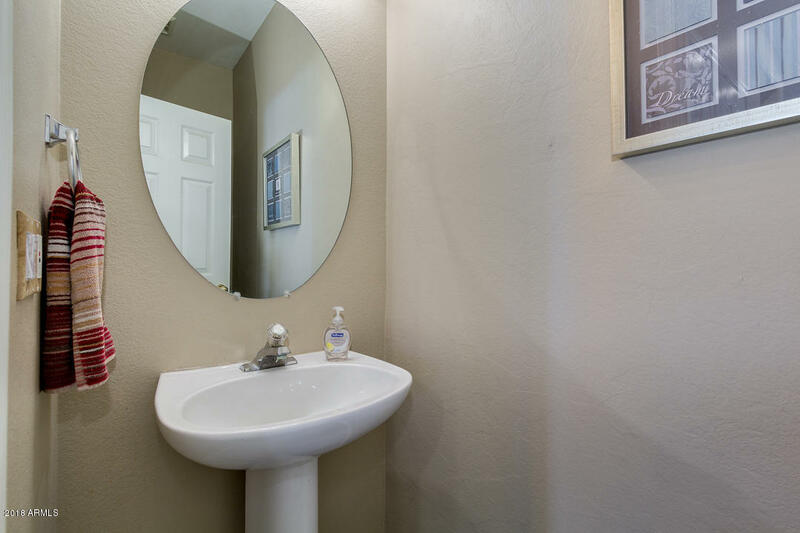 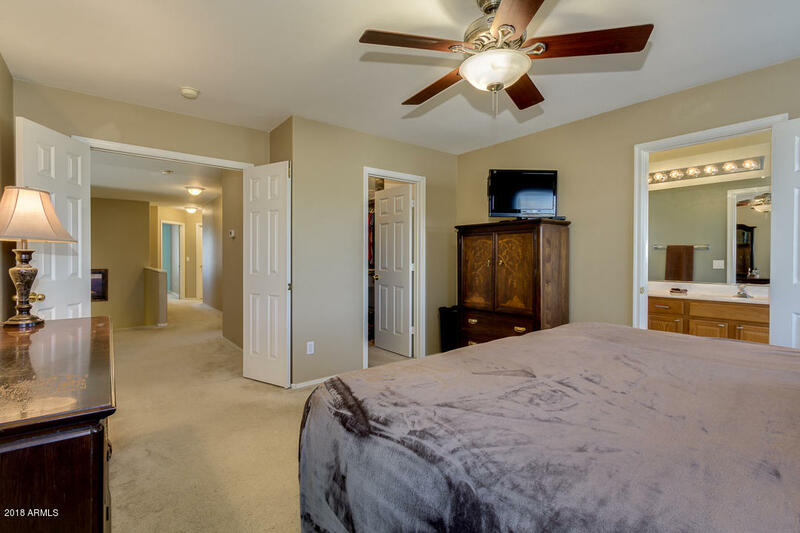 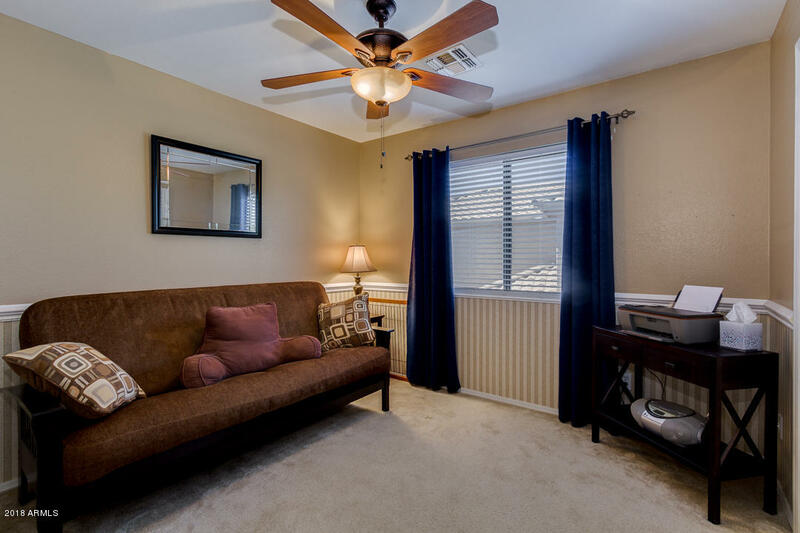 All bedrooms upstairs, 5th bedroom has laminate floors to easily convert to an office or den. 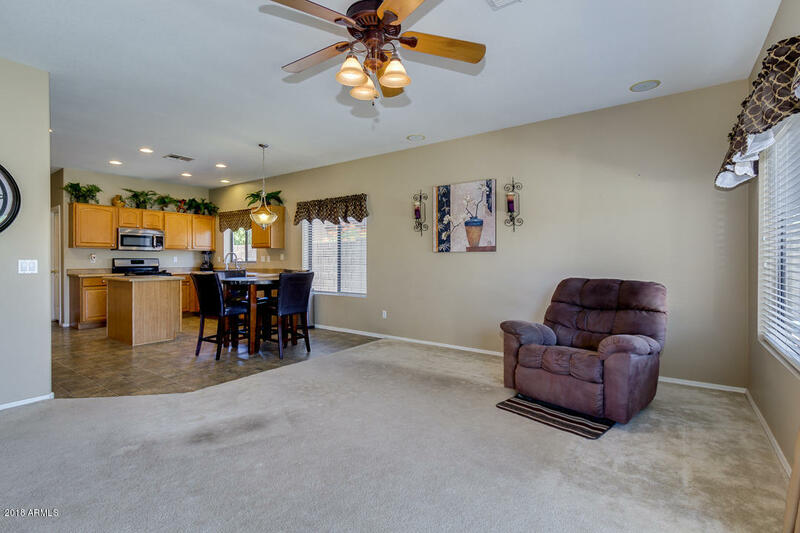 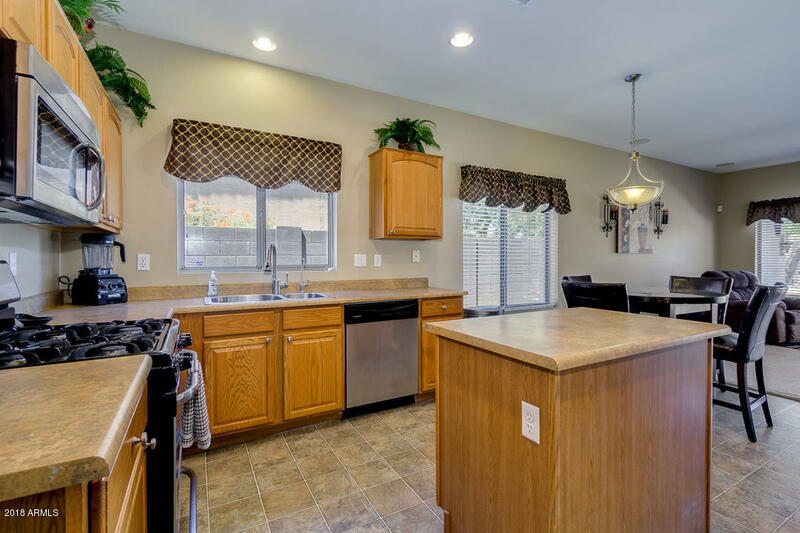 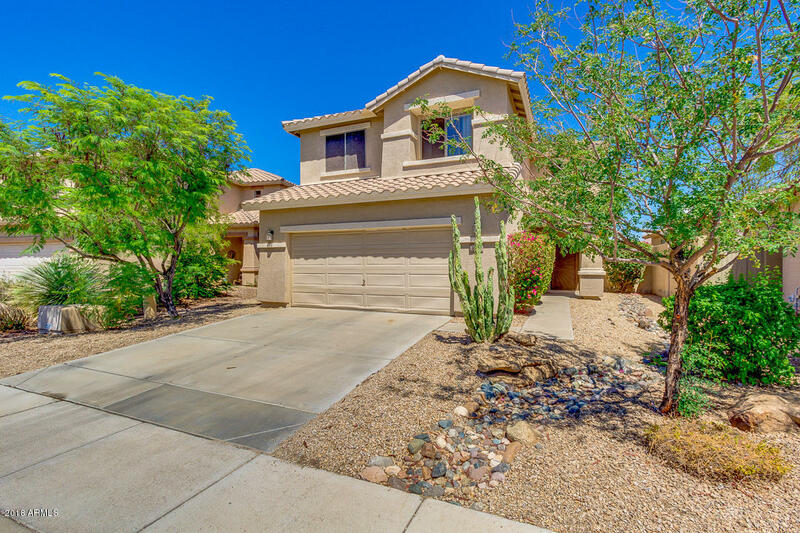 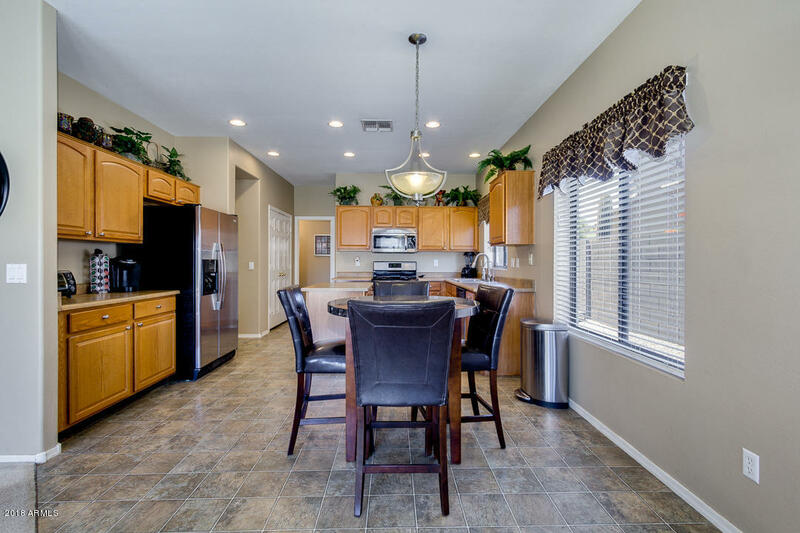 Trailheads galore, Anthem Outlets within a mile...come take a look at this well-maintained beauty and see what all Anthem has to offer!